Specialist tech PR firm Berkeley Communications has acquired Munich-based agency Essential Media for an undisclosed fee to "strengthen its international network". Essential Media, which was founded in 1994 by Karl Mayer, has worked with Berkeley as a partner for more than 10 years. Its clients include cyber-security firm Kaspersky and information management business Iron Mountain. The agency will be rebranded as Berkeley Kommunikation, and will be led by Berkeley international MD Paul Stallard, who will be responsible for overseeing client strategy, agency growth and driving new services in the DACH (Germany, Austria, Switzerland) region. Stallard said: "As an independent firm, this acquisition represents a huge step forward in our goal to strengthen our international network and expand specialisms in core markets. It is the first deal of many." Mayer and the agency's senior PR consultant Florian Schafroth will join Stallard to become part of the senior leadership team, the agency said, adding that there were no redundancies as a result of the acquisition. 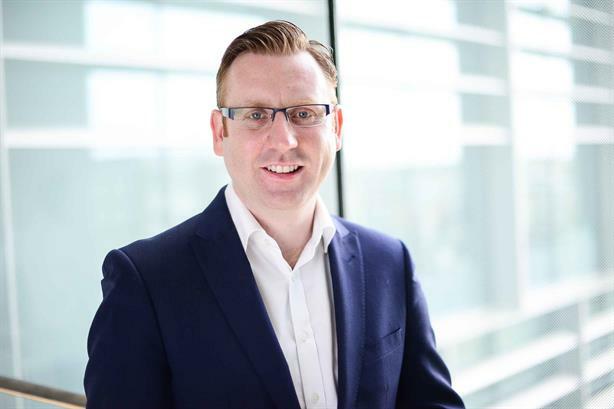 Berkeley Communications CEO Chris Hewitt said: "I am delighted to welcome the team to the Berkeley family. They are a great fit for our operation, and have fully embraced our approach to storytelling." Berkeley, which has offices across London, New York, and Madrid, is ranked as the 66th largest agency in the UK, according to the PRWeek UK 2017 Top 150 Consultancies Rankings table. Its clients include Epson, Siemens, and Alphabet BMW.